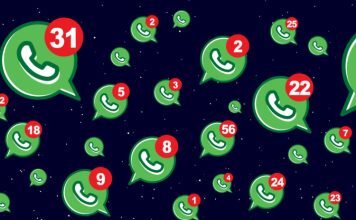 WhatsApp has replaced conventional text messages for most of the smartphone users around the world. And why shouldn’t it, WhatsApp is a more secure, reliable, easy-to-use, feature rich, and cost effective service. Still, there’s one feature that is lacking in WhatsApp, which keeps it just a step behind conventional messaging. The feature I am talking about is the ability to schedule your messages. While many OEMs allow you to schedule text messages natively (like Samsung and LG), there’s no such feature in WhatsApp. I know most people don’t use the message scheduling feature, still, it’s an important feature for many users out there, including me. However, although you cannot schedule messages on WhatsApp natively, there is a workaround you can use if you want to utilise this feature. 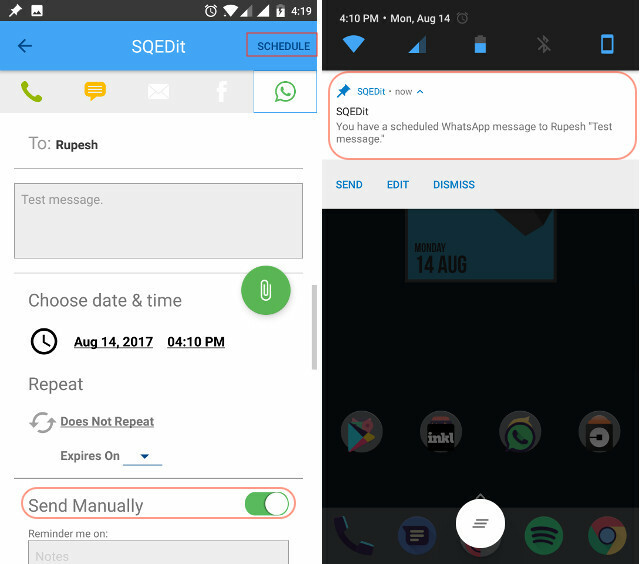 So, if you are someone who was looking for a way to schedule WhatsApp messages, this is how to do it. As I mentioned earlier, WhatsApp doesn’t natively allow you to schedule messages on its service, so to do that, we will have to use third-party apps on Android. The third-party apps will not replace your primary WhatsApp app but will just act as add-ons. There are only a handful apps present on the Play Store which can help you schedule messages on WhatsApp, and quite frankly, most of them are pretty bad. I have installed and used the most of them and found this one to be the best of the bunch. 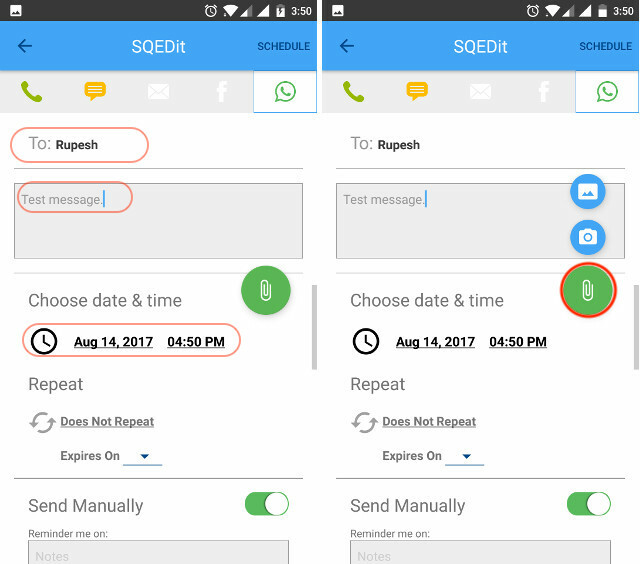 Apart from scheduling WhatsApp messages, SQEDit also allows you to schedule emails, normal text-messages, Facebook posts, and calls. The app is pretty easy to set up and use. It will be one of the easiest tutorials for you to follow. 1. Install the free app from the Play Store and then launch it. In the home page of the app, tap on the WhatsApp icon and then grant necessary permissions. 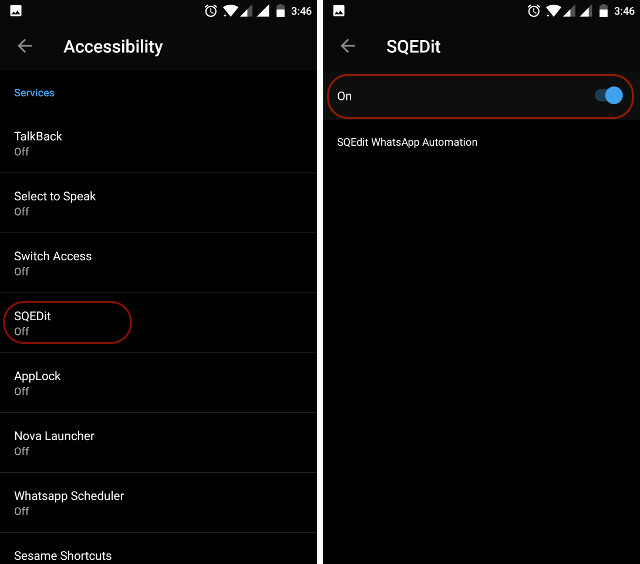 SQEDit needs accessibility permissions to automate and schedule messages on WhatsApp. 2. If you missed the pop-up asking for the permission, don’t worry, you can do it manually. Just go to Settings->Advanced->Accessibility. Here, find SQEDit and tap on it then grant the permission. 4. 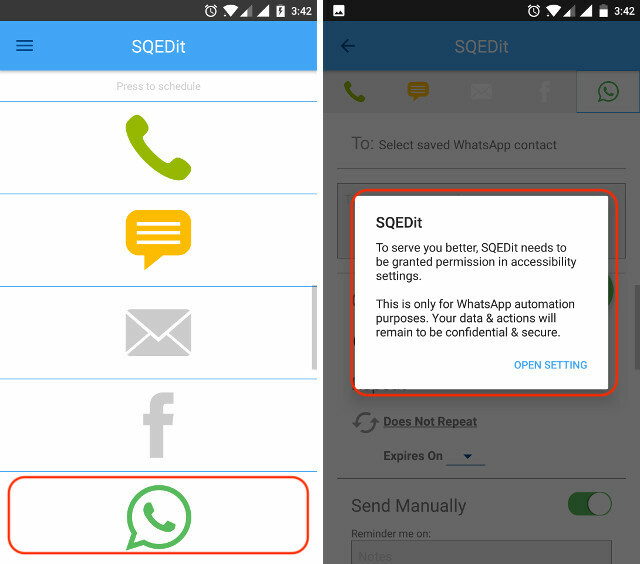 Once you are done with the permissions, launch the app again and tap on WhatsApp icon. Here you can schedule your messages by choosing the contact and the date & time. You can even add an attachment by tapping on the attachment button. 5. Here, you can also choose to send the message automatically or manually. If you enable the “Send Manually” button (which is enabled by default), you will receive a notification for authorisation at the scheduled time. Conversely, if you disable the button, the app will automatically send the message without asking for permission. Once you are done, hit the “SCHEDULE” button at the top-right corner to schedule your message. However, one thing to remember here is that, due to security constraints of Android, the app cannot automatically send the message when your phone is locked. This is because Android doesn’t allow the app to bypass the lock screen. Your phone needs to be unlocked to send the message automatically. If your phone is locked, the app will send you a notification to unlock the phone at the scheduled time. As soon as you unlock the phone, the message will be automatically sent. I know that this solution is not optimal, but this is all we have right now. Note: If you want the app to send a message even when your device is locked, you will need to grant root access to your device. Also, I have tried almost all the apps that claim to let you schedule WhatsApp messages but sadly, most of them don’t work and some of them just seem like bloatware. However, we will update the article if there’s a new app on the Play Store that works better than the SQEDit Scheduling App. The ability to schedule WhatsApp messages is a very important feature for me as it takes away the stress of remembering everything. If you think about it, it is just a form of automation, which, when used effectively, can reduce your work load. Although the current method to schedule WhatsApp messages does have a big drawback, we have no other option. Frankly, I wish WhatsApp supported this feature natively, but until that happens, SQEDit is the best option out there. You can fully appreciate its usage if your device is rooted, but, even without root, it is better than having nothing. 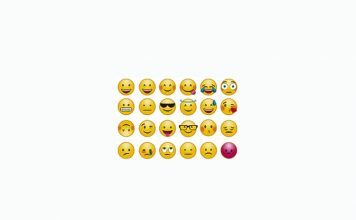 Do you feel the same? Let us know your thoughts in the comment section below.